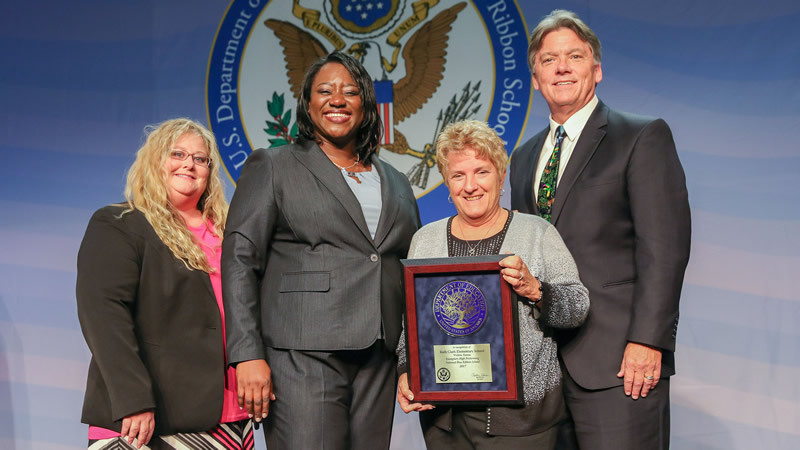 Ruth Clark Elementary named 2017 National Blue Ribbon School! 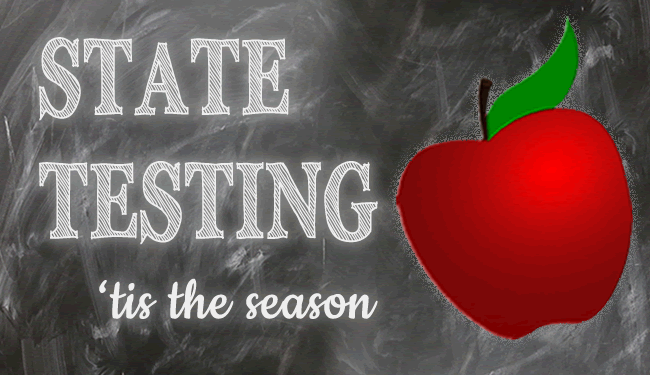 Testing starts April 2nd and continues through April 18th. Please discuss with your child the importance of these tests and help them achieve their best results by having them get plenty of rest and ensure that they are eating a healthy breakfast. We are aware that circumstances occur, but we appreciate your attention to having your child in attendance during these testing times. School starts at 8:25 AM and dismisses at 3:50 PM. There is no adult supervision before 8:00 AM and students are not allowed in the building unless you participate in Latchkey services. Pre-K meets daily. AM classes are from 8:25 AM - 11:25 AM and PM classes are from 12:50 PM - 3:50 PM. Congratulatons to our newest National Blue Ribbon School!!! Haysville USD 261’s Ruth Clark Elementary School was named one of 342 National Blue Ribbon Schools for 2017 by U.S. Secretary of Education Betsy DeVos. The recognition is based on a school’s overall academic performance or progress in closing achievement gaps among student subgroups. 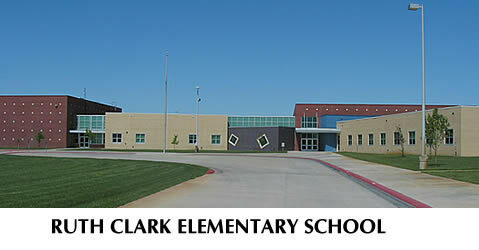 Ruth Clark Elementary School was recognized as an Exemplary High Performing School. Haysville USD 261’s Campus High School was named a 2013 National Blue Ribbon School and Oatville Elementary School was named a 2014 National Blue Ribbon School. Ruth Clark Elementary Named Capturing Kids’ Hearts National Showcase School. 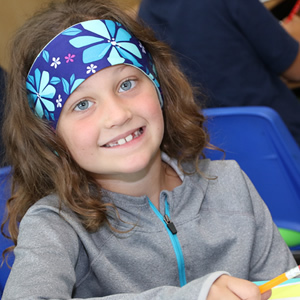 Ruth Clark Elementary School has once again been recognized by the Flippen Group to receive a Capturing Kids’ Hearts National Showcase SchoolsTM award for the 2018-2019 school year. Kansas regulations now require that we provide all parents with notice of policies regarding Emergency Safety Interventions ("ESI''). The State of Kansas policy is available on our website and in our student handbooks. In addition, we will provide a copy of the policy at any time upon request. 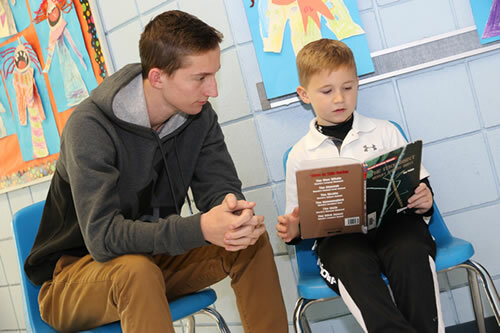 Latchkey before school is provided through the Haysville Activity Center (HAC). For information to sign up your child for morning latchkey or for drop in care for your kids on days in which school is out. Call the school if you are interested in becoming a teacher helper, tutor, field trip monitor, etc. The students need YOU! Your kids love spending time with you whether they will admit it or not. I love hearing about families spending time together. I also love literacy. Let’s put these things together. On page 3 there are 10 ways you can spend time together and increase literacy in your home. I want to challenge you to pick one of these and try it within the next week. Are you up to the challenge??? Each month I will post information regarding literacy strategies or skills that might be helpful for you and your child at home. If you have any questions about Literacy First, please call me at 554-2333 or email sstein@usd261.com. 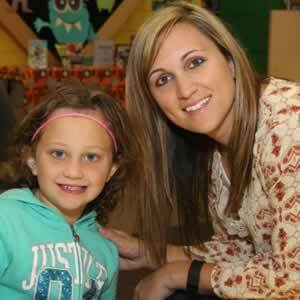 contact Shenae Stein, Ruth Clark Elementary Learning Facilitator. Ruth Clark PTO always accepts new members. PTO meetings are held on the fourth Tuesday of the month at 7:00 PM in the Library.It is no longer the last Tuesday of the month. Meetings start every August. 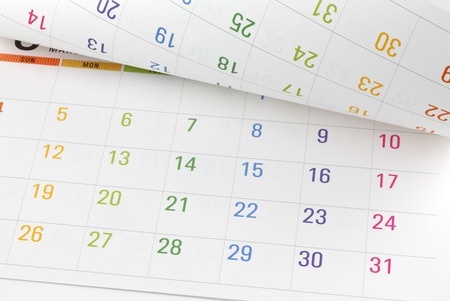 No meeting will be held the month of December. Last meeting of the year is held in April. If you haven't filled out a volunteer form and would like to go on field trips with students, please pick up a volunteer form and fill it out. You're invited to attend a skate party for our school at Roller City, 3234 S Meridian. from 6:00 PM - 8:00 PM on the second Tuesday of each month. Parties are held monthly beginning in September through May. Bring your family and enjoy the show! Food will be in the cafeteria at 6 PM and the movie will begin in the gym at 7 PM. Show your school spirit by purchasing t-shirts, and Sonic cards. Order forms are available in the school office. 1900 W. 55th St. So.